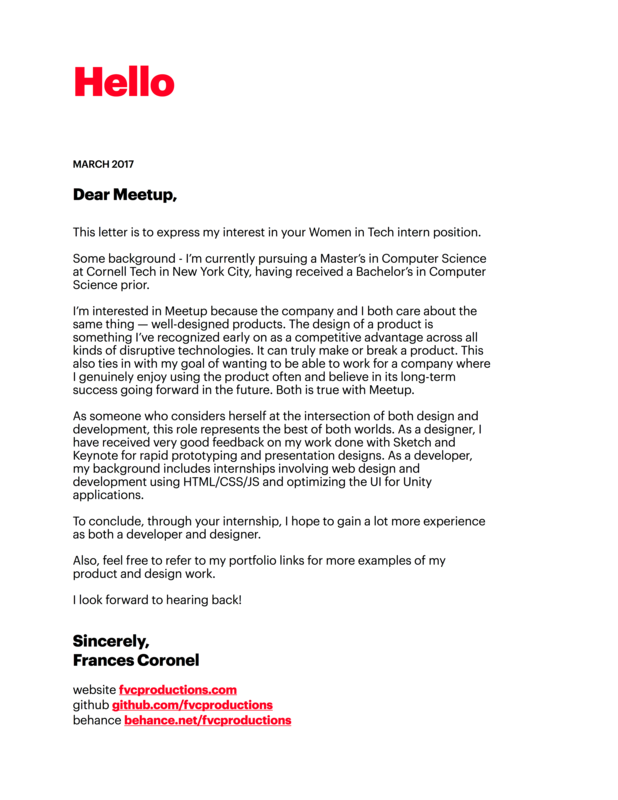 Templates for cover letters I've created over the years. 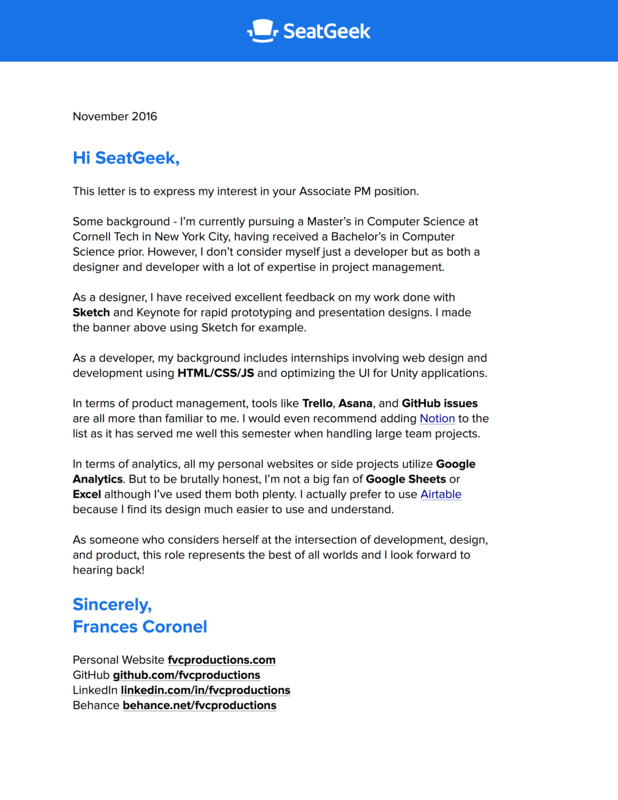 I created 5 different cover letter templates for 5 different companies: Braintree, IDEO, Meetup, NBCUniversal, and SeatGeek. 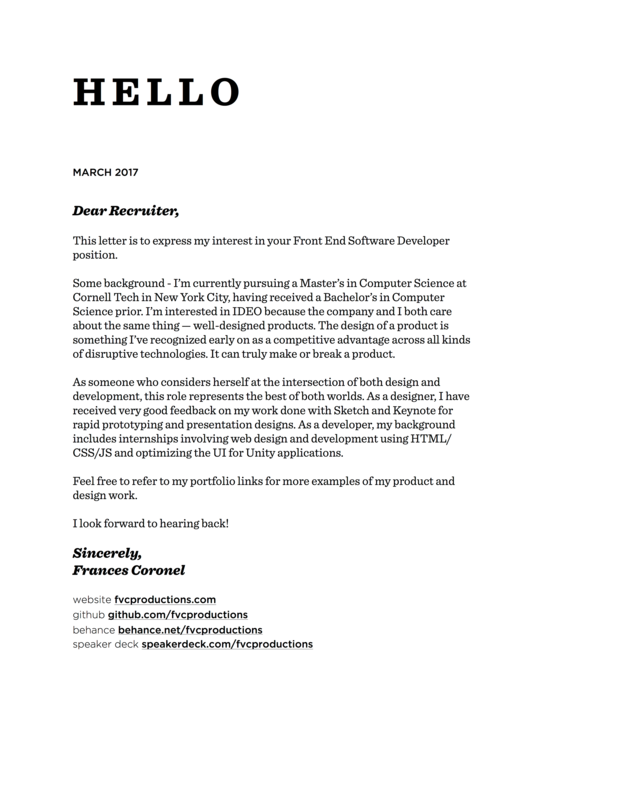 I created these while I was in the process of applying for jobs at these places. 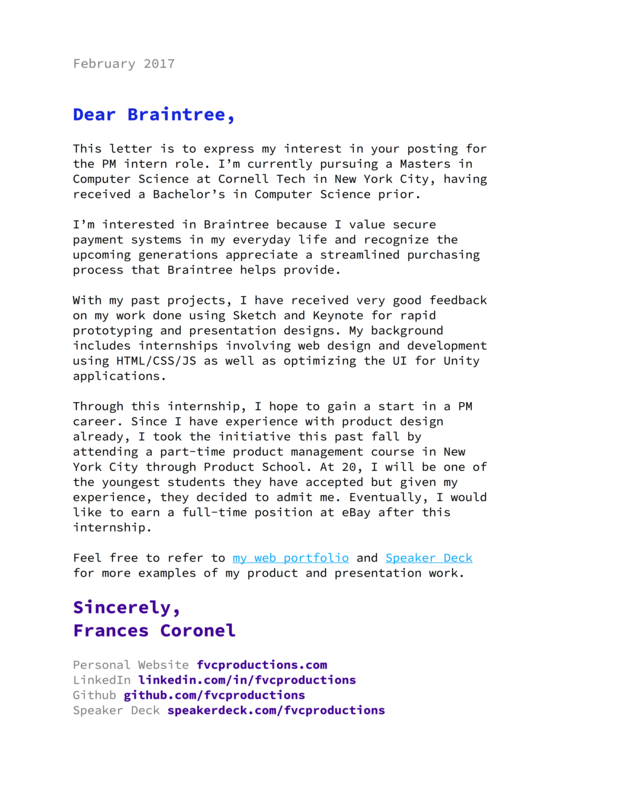 The cover letters have been sanitized to remove any meaningful personal information. 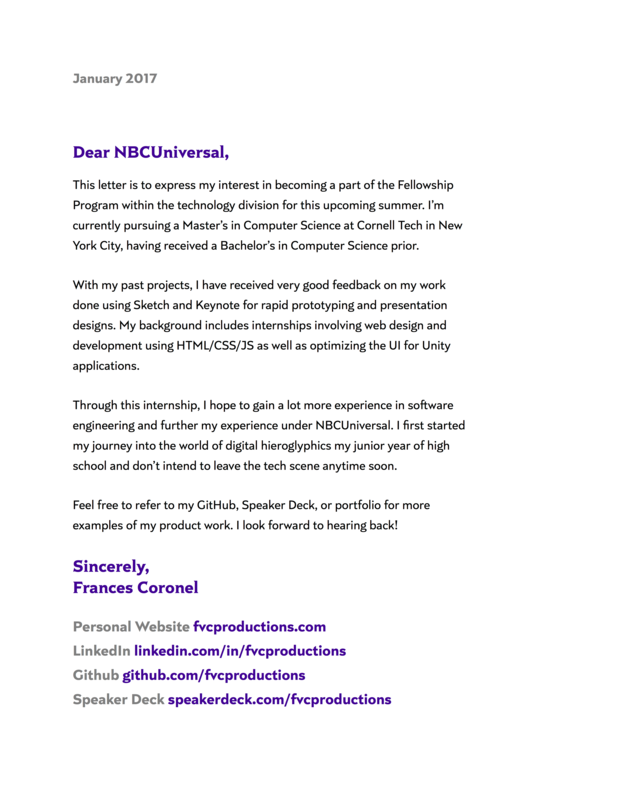 These templates are free for anyone to use and modify by downloading the Pages files from my GitHub. 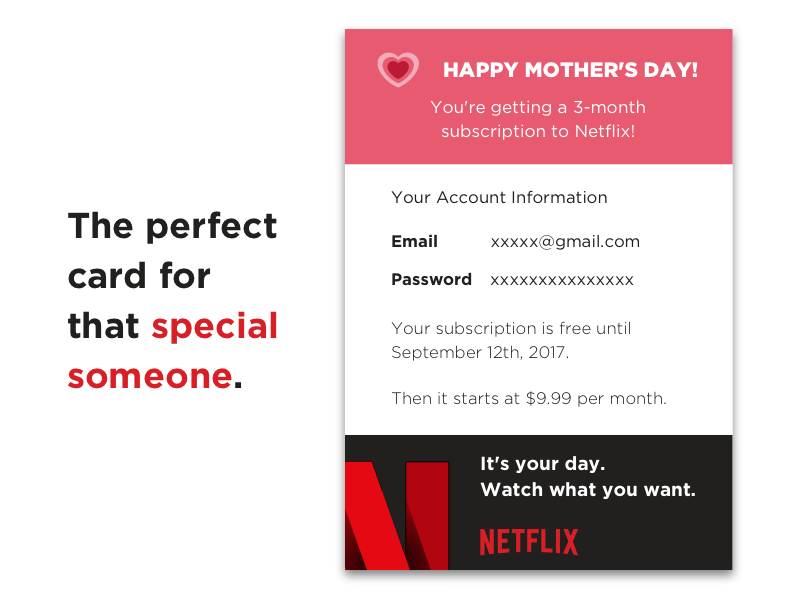 Did you get your mama a Netflix subscription? Use this card to show her your love! 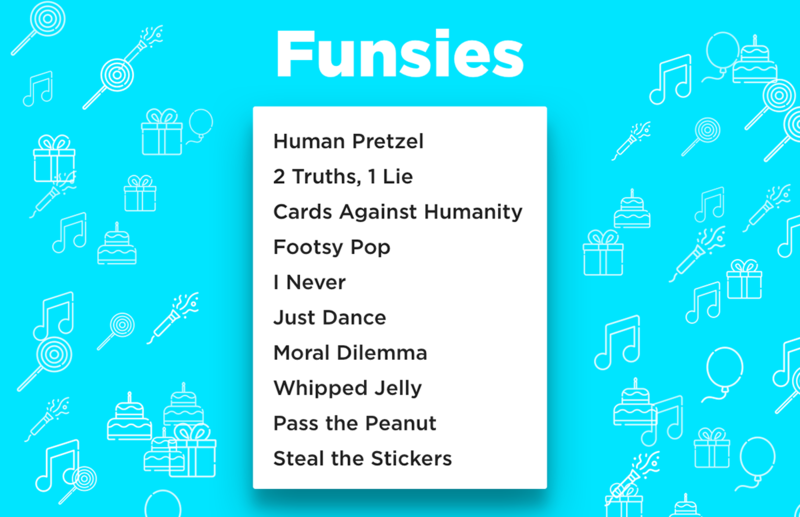 Out of ideas for what to do with your friends at the party? Look no further! 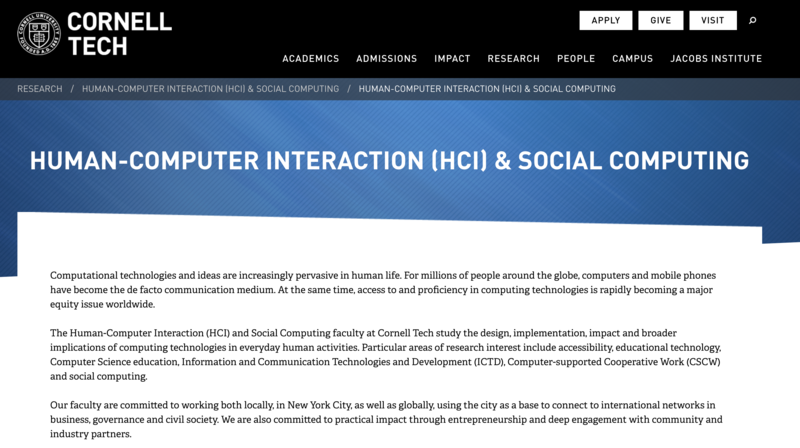 Material I developed while taking the HCI & Design class at Cornell Tech.